Canada Pension Plan is a hot topic these days. There are new changes coming quickly and now many of the labour unions in Canada are leading the push for further pension reform because of poor savings rates and the concern that retirees will not have properly saved for the future. On one of my other sites, I posted an article with three reasons why enhancing the CPP is a bad idea. This is really worth a read! Although I understand the merits of the forced savings aspect of CPP, I would like to see consideration for other ways to help people achieve the forced retirement savings. Here are some alternatives I have heard about and are worth considering. One alternative is to find a way to support employers who implement employer sponsored group retirement plans like pensions or Group RRSP plans. Many employers have already taken the right steps to help employees prepare for retirement beyond CPP by not only offering group retirement plans but also matching employee contributions. Instead of expanding CPP and forcing employers to pay more per employee, I’d love to see the government provide incentives or benefits to employers who encourage more savings. We should praise employers who voluntarily offer programs where the employer contributes to employee retirement plans through matching scenarios. Most employees who participate in group retirement programs where there is matching will find that their biggest retirement asset is the group plan. There are some that suggest the government should increase RRSP contribution limits, which would also give people the opportunity to save more money for retirement. The problem with this suggestion is Canadians aren’t really using their contribution rooms currently so why would they use bigger contribution limits. 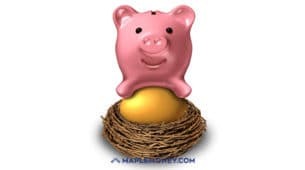 According to Statistics Canada only 38% of Canadians contributed to a RRSP in 2009 and only 10% have used all of their RRSP contribution room. In other words, almost 90% of Canadians have unused RRSP contribution room. That’s why I prefer employer sponsored programs because the matching creates more incentive to save. Being someone who is very passionate about financial education, especially in the workplace, I would love to see the government endorse a financial spending account similar to a health spending account that allows employees to spend money on financial education programs. This would create not only more education, professional advice but also more accountability. I sat in on a seminar put on by Great West Life and one of their suggestions was to create a 401K type plan for Canada. 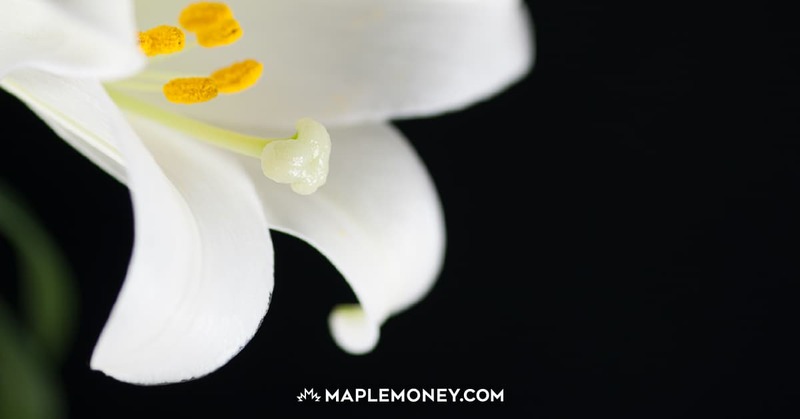 In the US, they have IRAs which are like our RRSPs. They also have a separate 401K plan, which is like a Group RRSP plan but with a separate set of rules to encourage more employer sponsored retirement plans. 401K plans are very successful in the US with $2.5 trillion dollars in assets. 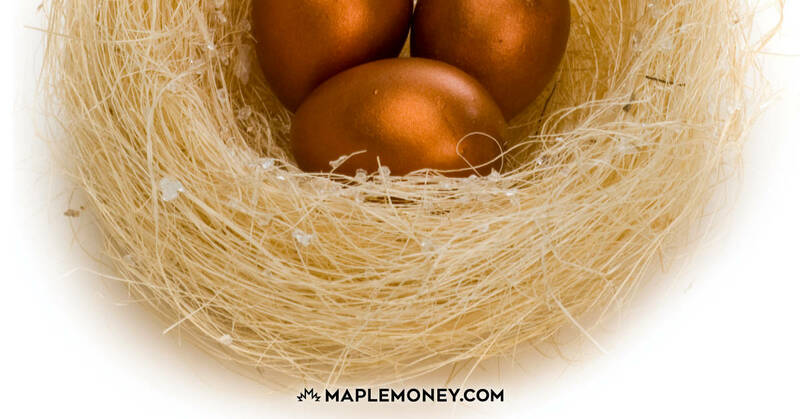 401K plans are a significant retirement asset for Americans. We already have Guaranteed Income Supplement (GIS) to help people who do not have a lot of retirement income. Many people feel programs like GIS are better solutions because it is geared specifically to the group of people who have not saved for retirement. Enhancing CPP has a universal effect and can negatively impact those that have saved properly throughout their working years. The GIS plan is funded by the government. The other idea that has been tossed around is giving people the option to opt out of an enhanced program. 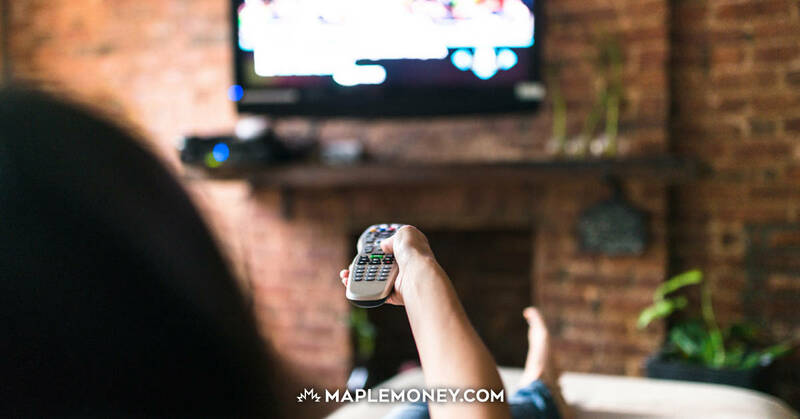 Opting out would be appealing to people like myself who prefer to have more control over our retirement savings and income. These are just some ideas and alternatives to enhancing the CPP. Have you heard of other ideas? Do you have any thoughts or ideas? I like your last suggestion. I would like to manage my own retirement funds rather than entrust it to the rectitude and acumen of public admministrators. Agree with Larry – as a small business owner I have basically opted out of CPP and am glad I have done so. I retain a very small contribution, just so that I qualify for the disability benefit should that occur. If an enhanced CPP were optional (basically, the “Canadian Group RSP”) then I might look at it. I consider CPP to be an almost zero return on money. First off, I must admit I’m not Canadian. But as a friendly neighbor in the States, I also agree with Bob and Larry. I saw a recent study that shows diligent savings beat out pensions … so I guess the same is true no matter where you are in the world. Thanks for your comments Larry, Bob, and Janet. I really like the idea of a 401 Canada Plan over an enhanced CPP! Why should the rest of us pay for people who have not saved for retirement, this is rewarding the people who dont manage their finances. I agree more education is needed, but people need to start taking responsibilities for themselves. It is a total disincentive to save for retirement, no wonder people arent saving…..the next generation will be forced to pay. CPP should be entirely optional. at $2,300/year (max contribution/year) x 2 (employer contribution i.e. your contribution paid for reduction in your salary). you can do far better with $4600/year for 40 years than you will get with CPP. if you are unable to save money ($380/month) then you very well should have the government do it for you (and you should pay for that service). I am 30, and have very little trust in the fact that I will really get much for my CPP contribution in 35 years…. poor people are only contributing a fraction of my contribution and they will only get a fraction of the max CPP when they retire so they will not be any better or worse off….